Barry is a key member within the building surveying team. 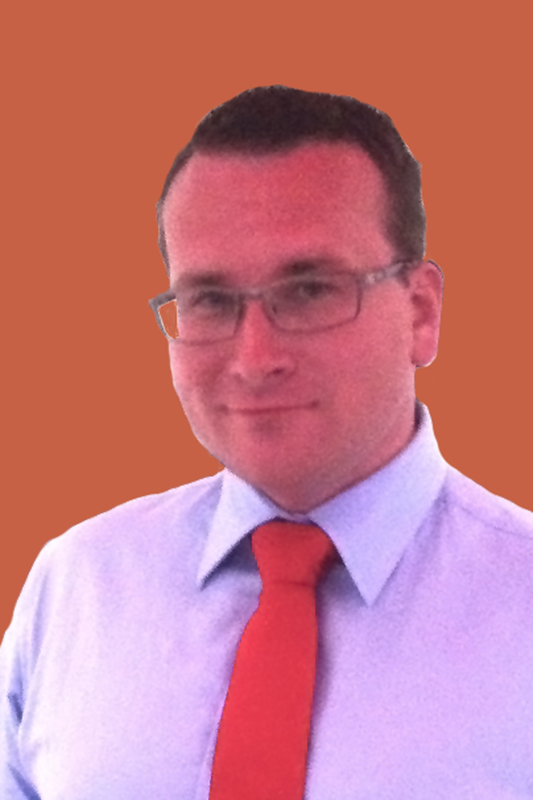 Barry bring s extensive technical experience across a range of sectors and disciplines. As Associate Director, Barry takes a lead role in the direction of the surveying division, leading a team of surveyors delivering building surveying, professional services, procurement and project management. Barry’s career began by completing an HND in Architecture. Barry then joined Munday + Cramer as an Architectural Technician. A successful period in this role then lead Barry to move in to the surveying department and juggle a full-time role as a Trainee Building Surveyor with the completion of a Degree in Building Surveying with the University of Greenwich. Upon completion, Barry then completed a successful period before joining another local practice, before rejoining Munday + Cramer in 2013. Barry’s experience covers a wide range of work and sectors, bringing particular experience to the practice of commercial clients, development work and the education sector. Barry’s previous role also saw him work extensively within the Essex County Council Framework.